O.F.C.H. mains water and sewerage. New double glazed windows and extra insulation put into the attic. 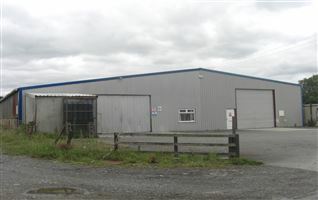 Large detached shed 8.98m x 4.41m. 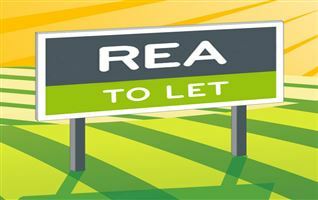 Would suit a family or investor. 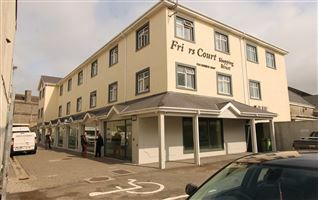 Located close to Borrisokane town centre, shops, schools, church etc. 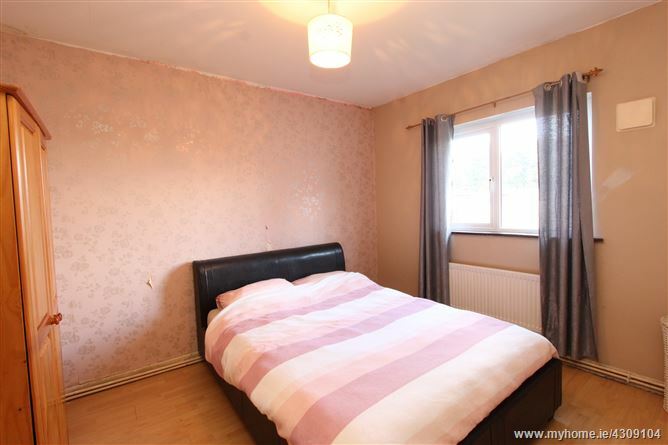 Attractive four bedroom semi-detached bungalow on a large low maintenance site. 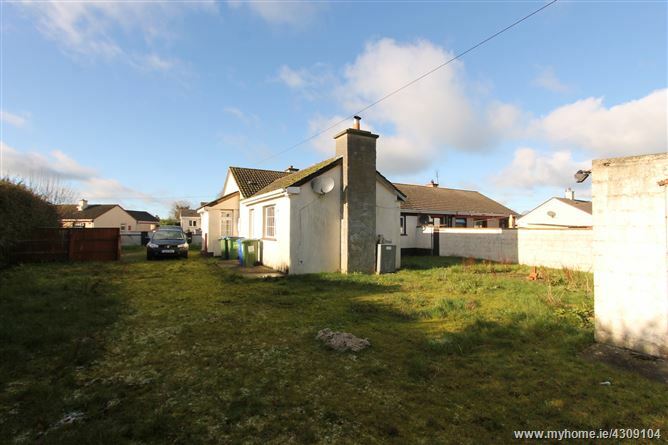 Located on a quiet cul-de-sac within the development and on the edge of Borrisokane town close to crèche, schools, church and shops etc. The accommodation is well laid out and consists of entrance hall leading to the sitting room with feature fireplace and laminate wood floor. 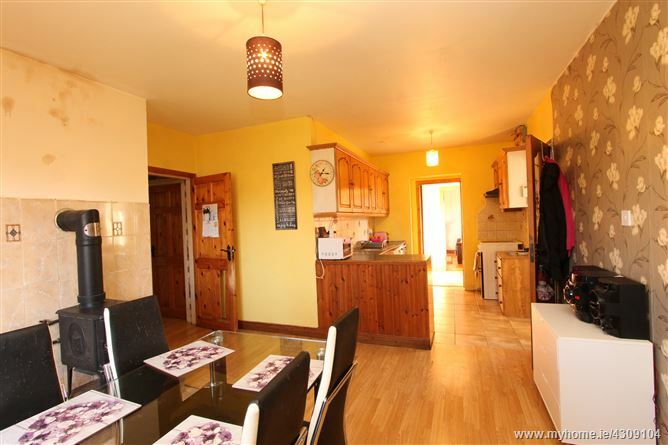 There is a large kitchen / dining room with solid fuel stove and laminate wood flooring. Front and rear aspect windows allow for maximum light into the room. 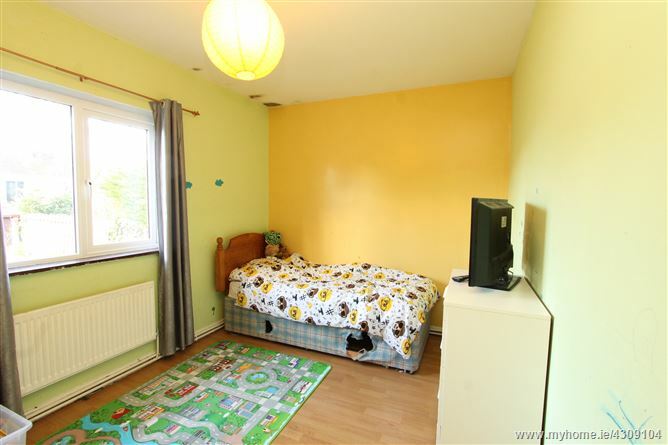 There are four bedrooms and a fully tiled family bathroom. 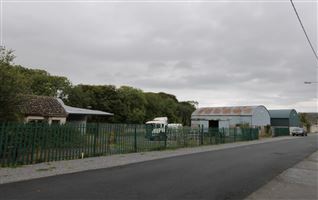 Outside there is parking to the front and side of the property with a large rear yard and detached shed measuring 8.98m x 4.41m. 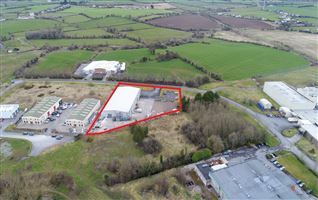 This property would suit a family or investor. 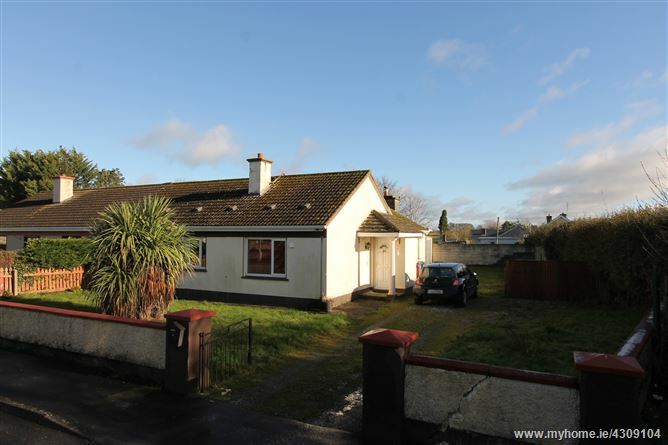 Entrance hall, living room, kitchen, dining room, 4 bedrooms, bathroom and W.C.
From Nenagh take the N52 Borrisokane Road. Drive straight through Borrisokane. As you exit Borrisokane take the right turn into the Towerhill estate. Proceed into the estate and head straight towards the back. 29 is on the left hand side in a cul-de-sac area. Open fire and laminate wood flooring. Fully fitted wood Kitchen with tiled flooring. 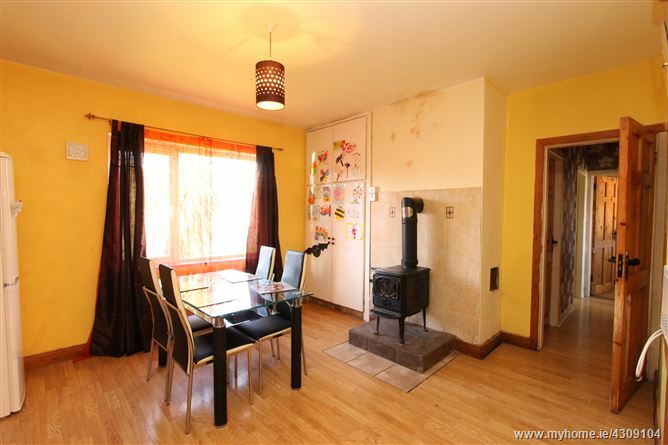 Solid fuel stove and laminate wood flooring. 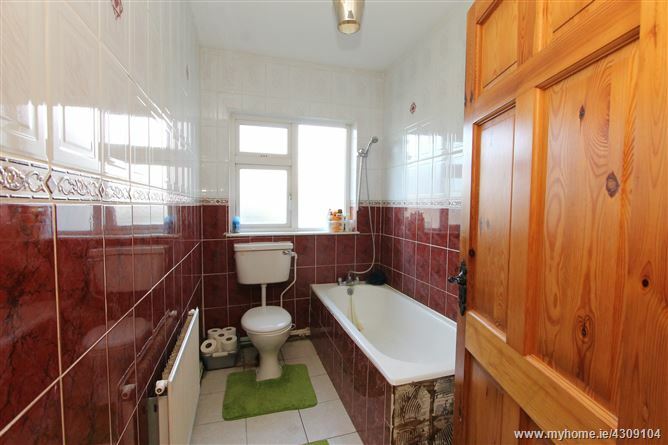 Fully tiled with W.C., W.H.B & Bath with shower.